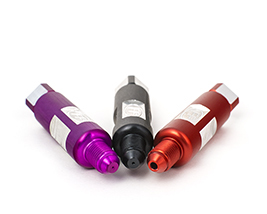 Complete install kit for anyone purchasing the FP WHITE™ or FP GREEN™ for the Mitsubishi Evolution and installing on an Evo 4 - 8 vehicle. 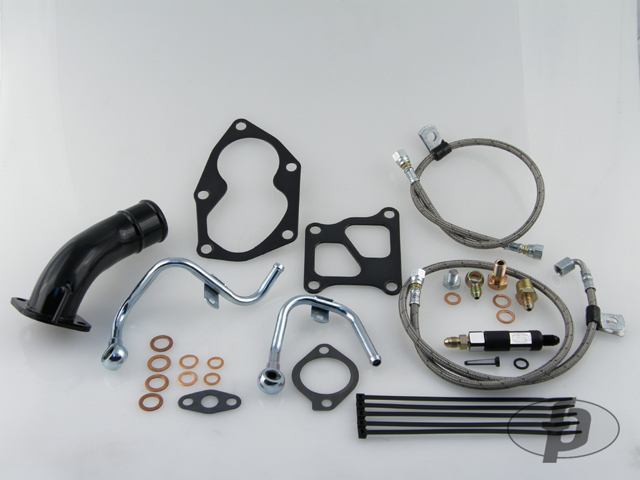 This turbo install kit includes the proper oil supply line for your FP BB or JB turbocharger. Turbine Housing Inlet gasket - New Open or Divided Option! Want this item shipped out tomorrow, April 19? Order within the next 18 hrs 22 mins.